Note:- The final design may be slightly or even may be fully different from our renders. We Created the Render according to what our source said! 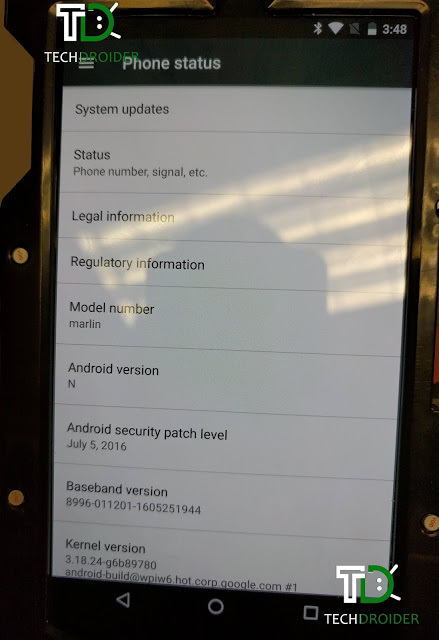 Last week we leaked a real picture and some specs of the upcoming HTC Nexus Marlin. Today we bring to you a render of the device. Note that this is not a press shot or a leaked promo image of the HTC Nexus. It's a render made by us but resembles the device and is 90% accurate to the final design of the upcoming Nexus. So here it is! Our source told us that our render is pretty accurate to the design of the device. 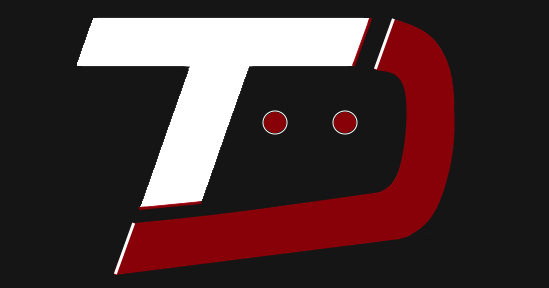 The final design might be slightly different. We don't have the exact dimensions of the device, though by its 5.5" screen and thin bezels you should expect a similar size to the iPhone 6s or the Moto Z. 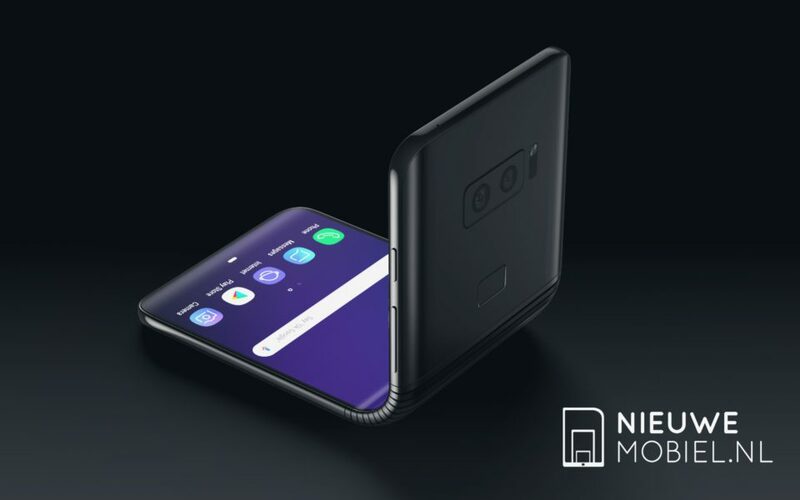 The phone might or might not come with front stereo speakers when released. 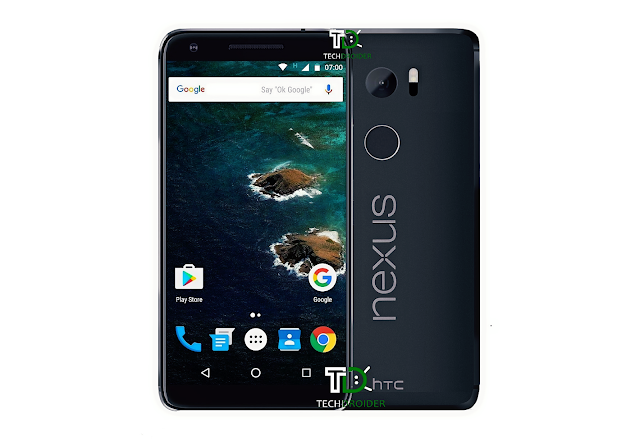 As you can see, it will follow some design elements to last year's Nexus 6p, although it comes with the aluminum unibody of the HTC 10, a back fingerprint sensor and probably HTC's audio enhancements. Other specs for the device include a 5.5" QHD screen, a quad core processor with 4GB of RAM, the same camera module as the Nexus 6p and one of its versions will come with 128GB of internal memory, all backed by a 3450mAH battery. More and more info is leaking about the upcoming Nexus devices, and with this render you can finally have a clearer vision of the device, its design, its looks, and if it will be the right phone for you. We will let you know more as soon as we get more leaks or some information emerges on the web. Stay tuned to our site.